Drops Of Youth is The Body Shop's latest range, however, it has been around since 2012 but has recently had some new members to its family. 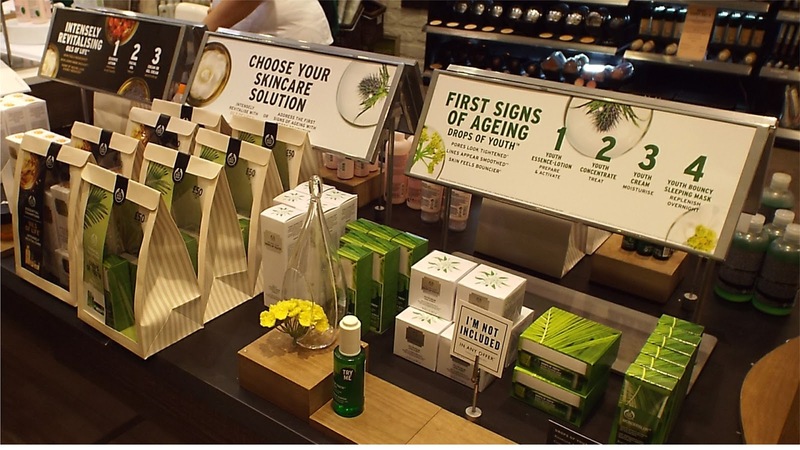 Recently, The Body Shop released Oils of Life which are amazing. I would say that the Drops Of Youth are even better. This range has been talked about in big magazine companies such as Cosmopolitan and Good House Keeping. I was given the experience of being able to try these new products and I loved it. It leaves your face feeling fresh and hydrated. People have also mentioned how using Drops Of You has blurred out some of their 'fine lines'. The Drops Of Youth range is made of Criste Marine, Sea Holly and Edelweis - they smell divine! 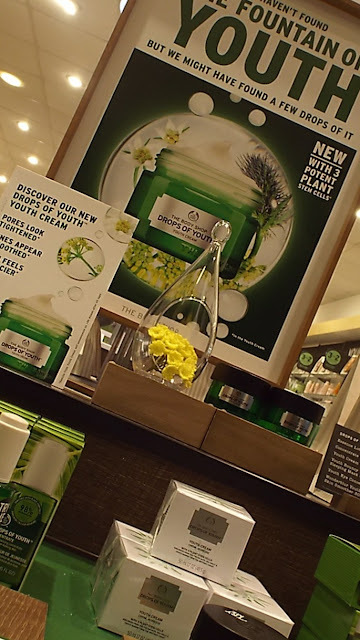 So on Sunday night, I was invited to a blogger event at The Body Shop for their new release Drops Of Youth. Even though I don't necessarily need these products just yet, some of you do need to try it, like I did on Sunday! I met several other bloggers who were invited and I had such a fun time! 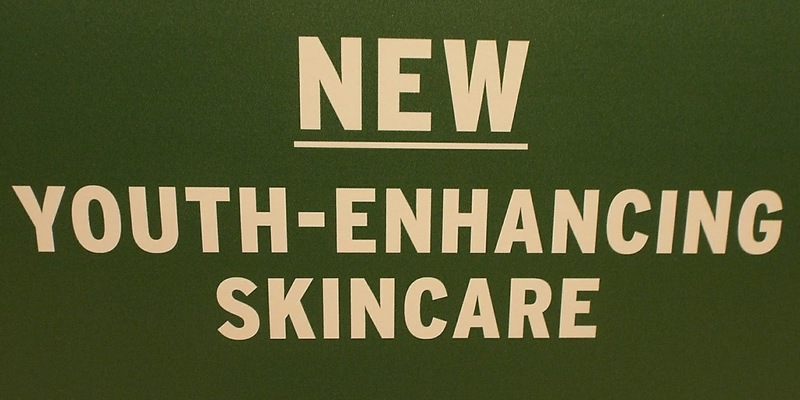 We were shown how to use the products and we were also given a few details about the new range. I'm going to share with you all I was told! Before you use any of these lotions and potions, I advise that you cleanse and tone your skin with The Body Shop's Vitamin E range. Youth Essence Lotion (£14 - 160ml) - Normally, you would apply this first. It has a gelly texture, and you should apply it straight away, ideally with your hands. massage it into the skin as you want it to repair and activate as much as possible. Youth Concentrate (£25 - 30ml) - This is the next product recommended to use. It's meant to tighten your pores and make the skin appear more smooth. This product also hydrates the skin, it has a syringe type thing, so you can apply as much or as little as you wish. This product was released 4 years ago, even though it's an oil, any skin type can use this product so unlike the Oils Of Life, the Youth Concentrate is personal. Youth Cream (£20 - 50ml) - This is another form of the Youth Bouncy Sleeping Mask. 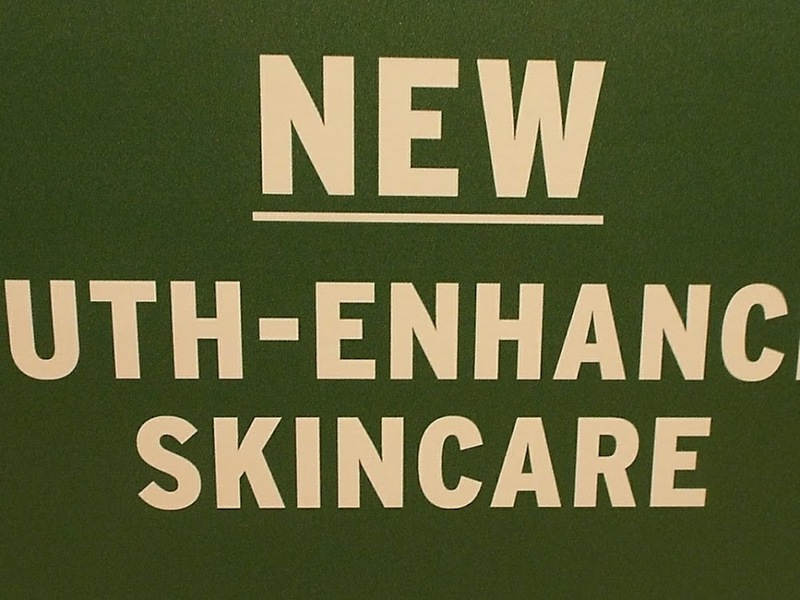 This cream was created just to make people's life easier. This makes the skin look bouncier, it also gives a matte finish, brilliant for a make up base. If you massage this product into your skin, this will build up the circulation around the face, making it look more hydrated and younger! Youth Cream will leave a primer like finish and it won't mix with any of your liquids that you are going to apply after - like foundation. Youth Eye Concentrate (£19 - 10ml) - Youth Eye Concentrate is supposed to refresh the eye contour and give you younger looking eyes by smoothing out lines, bags and fatigue. Basically, make you look less tired!Yes please!! Youth Bouncy Sleeping Mask (£24 - 90ml) - Me and Izzie were playing with this product for a while! It has a formula where when you touch it or disfigure the shape of the cream, it will slowly fit back into its set position! This basically is the same version as the Day Cream except that you're meant to leave it on for 8 hours when you're sleeping. Wonderblur (£17 - 30ml) - This basically does the work of a primer. It smooths fine lines, gives a flawless finish and leaves you with hydrated skin for up to 12 hours. I hope this helped you in any decision making, or that you liked this post in general.